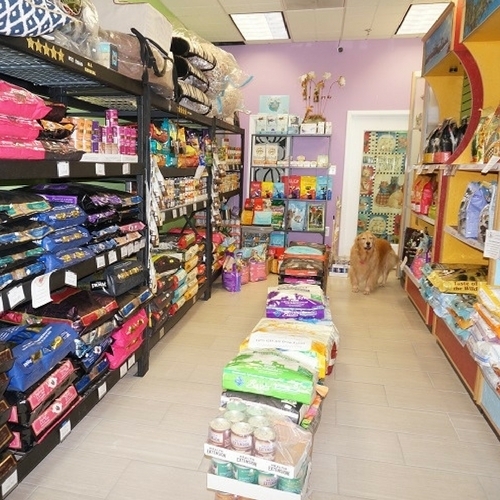 Now carrying raw food, including Stells & Chewys, Primal, K-9 Kraving and more! 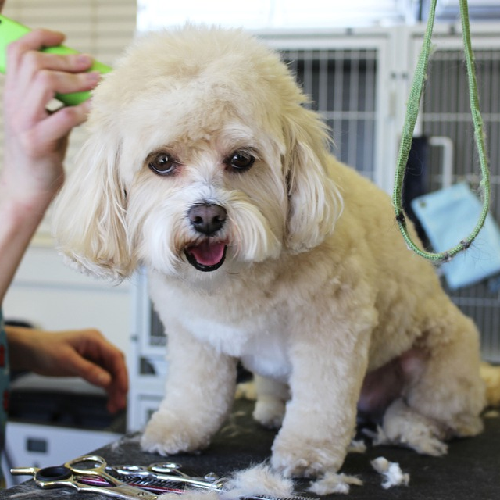 Canine Carousel grooming salon will keep your pet looking good and feeling great! 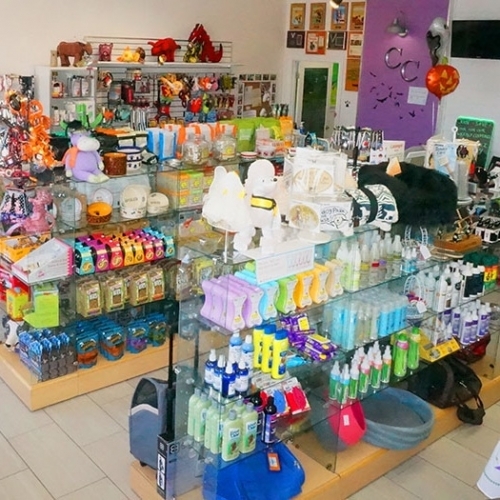 We carry specialty foods, raw foods, frozen pet food, treats, and specialized canned foods. 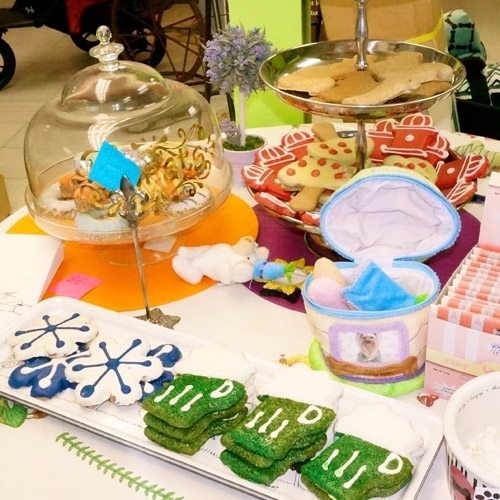 Stop by and check out our selection of healthy, wholesome treats. Special occasions too! 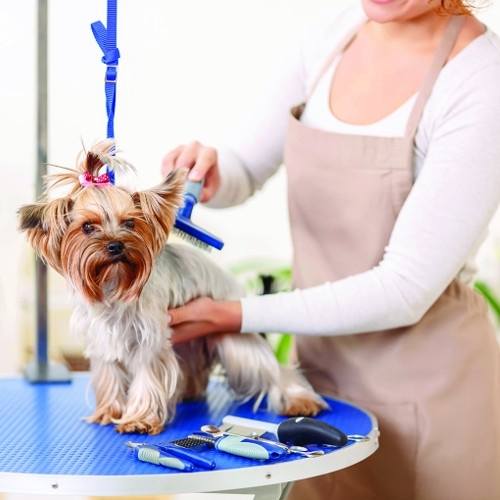 We offer a complete line of pet care products, couture & much more!